NCR’s Delhi v/s Bihar- Politics or A play!! Recent election of Bihar so called alliance “Mahagathbandan” of parties showed how people tend to elect leaders despite of past & prevailing truth that there are no specific, measurable & transparency in their tenure. Developments of states contribute to development of the country, like Gujarat module has shown set of standardisation, independency unlikely no other state has been able to do so. It is definitely due to transparency & communication in action from top-bottom approach, bottom-up views of Gujaratis. Here another big blow to BJP in Bihar following Delhi Legislative Election in Feb-2015. Bihar, where politics have taken shape of heredity for decades now. If Election & education are in correlation then Is it literacy means in Bihar for? Where persons like Tejashwi Yadav “26” and Tej Pratap Yadav “27” being elected for crucial post of Deputy CM & health minister, who are not even higher/ senior secondary school candidates. Before setting to position their election affidavits show millions of income, lavish BMW’s- Honda. Guys who can’t even take oath given in written form elected as monsters of the state, so here we bring education/ literacy as parameter or we must say that in Bihar it’s heredity which prevails for decades. I heard people saying that in town (urban) it’s BJP but due to rural areas where most of votes went to RJD & alliance. Could we look the same way to Delhi election!! Or we got to say we needed corruption free man Arvind Kejariwal for state. We needed change, at any cost! Whether it’s newly puppet or bullish talks… AK against Kiran Bedi, the former tennis player, social activist, police officer. Education- BA (English), MA (political science), L.L.B., Ph.D still we got to choose Kejariwal for change. Bunch of promises, assurance of facilities, corruption free India. Critics of Lalu, Kejariwal says “Lalu Pulled and Hugged me” like he doesn’t have Rabdi to fall in love again!! 😝 The man can’t get rid from the man will get India free from corruption!! 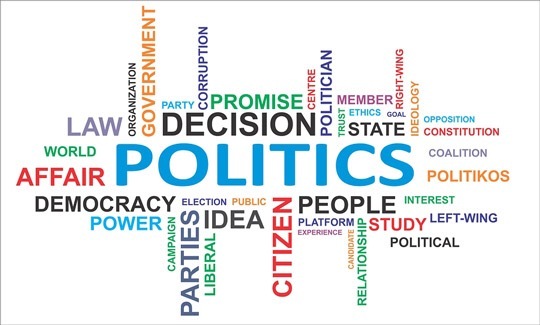 Politics or A play would remain question unless & until, We as viewer of minsteries, tenures & government need to be sensible enough to elect people, obviously not clear but parameter like past curriculum, experience, records, awards & recognitions, education & etc are easily accessible. 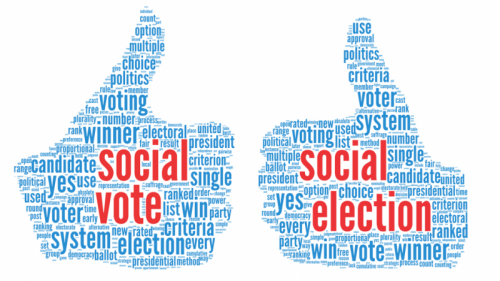 The aspect can be well plan by selection process in which candidates should be asked to submit presentations, figures & reports as question “What if you would be elected for the post? What are those measuring, specific, primary, areas you would be likely to cover? I wonder what makes politics unmeasurable, non quantitive, unqualified,undisclipied, questionable when Every job demands eligibility, criteria, necessity, experience, expertise & most importantly education. The field is full of scope for youth but unless & until predefined, explained & setting SOP (standard operating procedures). This entry was posted in Politics and tagged education, election, indianpolitics. Bookmark the permalink.